Disposing of scrap metal is still a good way of making money. If you find yourself with an amount of metal that has no value to you, we will be more than happy to exchange it for some money. How much money you receive depends on a few factors – namely, the types of metal and the amounts. Scrapping is a business where it pays to have a large amount to exchange. You can earn a few pounds, or a few thousand pounds. 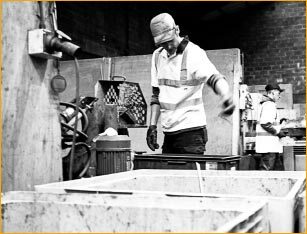 So, to increase your profits, follow these handy tips so you can get the most out of your metal. 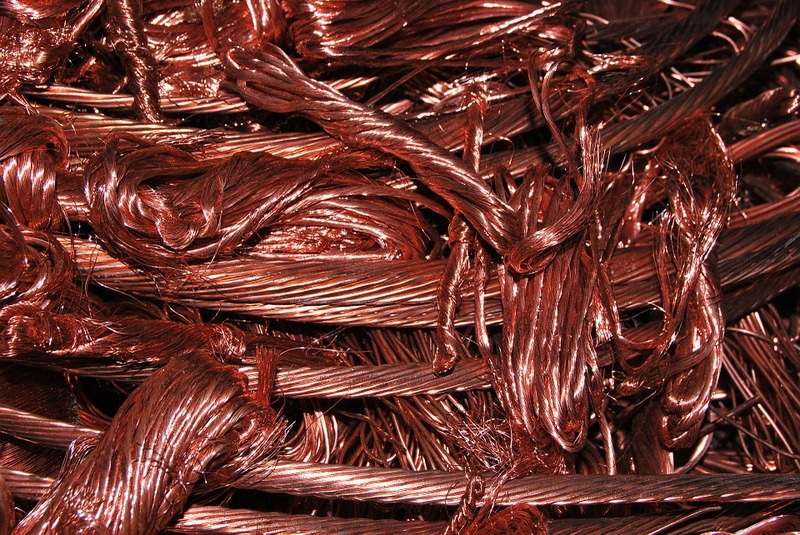 Some items can have a lot of more valuable non ferrous metal inside such as copper and motors. This is usually surrounded by less valuable ferrous materials and waste like plastic and rubber. If you’re able, the best way of increasing the item’s value is by taking it apart and discarding the non-metal parts. If you are able to “weigh in” your items as their separate grades you are likely to receive more. An example of these items are combi boilers, air conditioning units and microwaves. 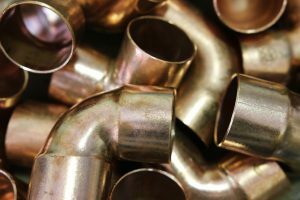 This might be easier said than done if you don’t know your brass from your copper – but it’s actually not that difficult to sort your metals. A little bit of online research will not only show you that certain items are made from specific metals, but also tell you how to recognise various grades. 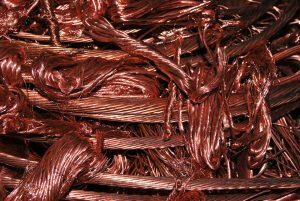 For example copper has an orange colour and brass is easily recognised with its yellow tint. It is also a good idea to invest in a decent magnet. Using a magnet will help you segregate the lesser value magnetic grades such as steel and iron from the higher value non magnetic grades like stainless steel and aluminium. 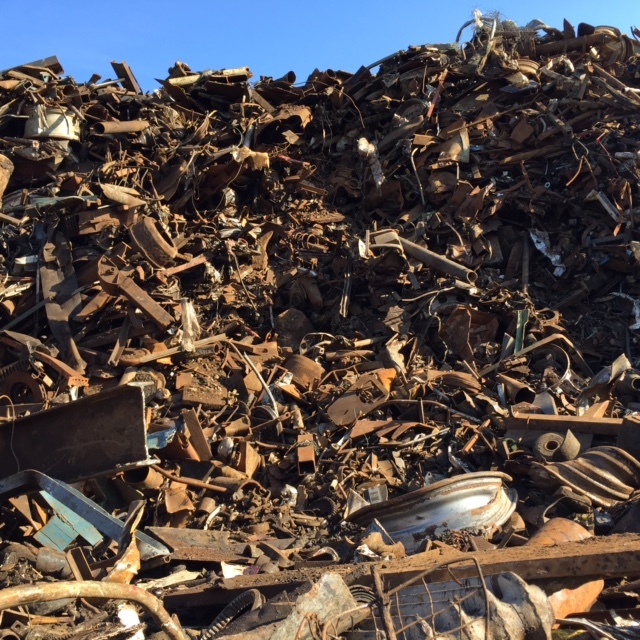 If you’re in need of a price for your metal or need more guidance on segregating and disposing your scrap metal, our expert team of staff can help. Please give us a ring on 0161 790 5105 or get in touch here. Don’t forget we also provide a skip and collection service. Click here to find out more details or get a quote.